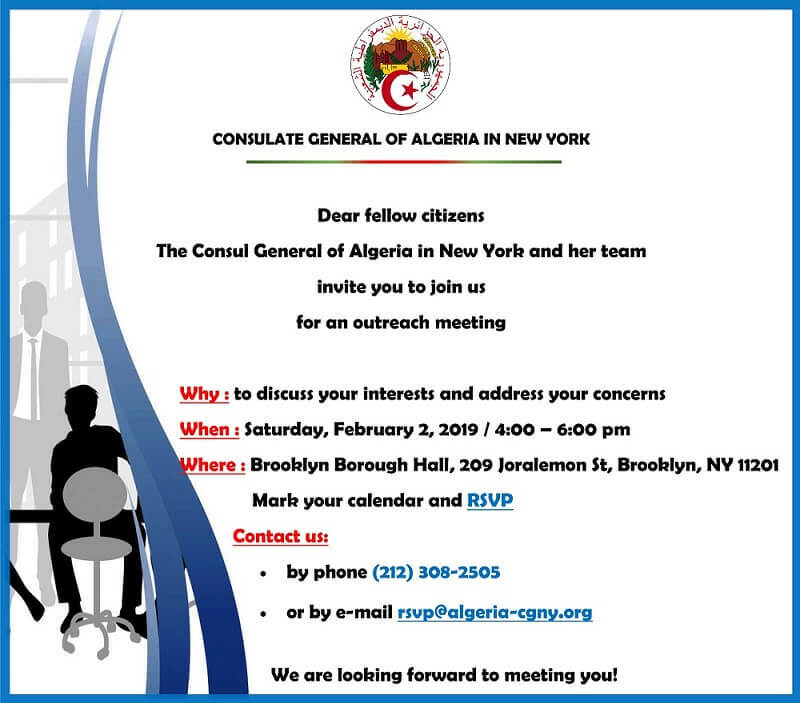 The Consulate General of Algeria in New York is pleased to announce an outreach meeting with its dear community. 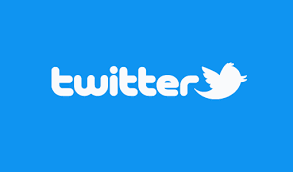 This meeting is to serve as an open platform for exchange with all of you! Share this information with the people around you and come join us!